Use vinegar. Wash countertops, cabinets, and the floor with equal parts vinegar and water to deter ant infestations. Flour and Borax*. Mix 1 cup flour and 2 cups borax in a quart jar. Punch holes in the jar lid and sprinkle the mixture outside around the foundation of your home. Prevention: Keep the kitchen garbage tightly closed. Sprinkle dry soap or borax* into garbage cans after they’ve been washed and dried; it acts as a repellent. Mint or Basil. Mint planted around the home repels flies. A pot of basil set on the windowsill or table will also repel flies (and well-watered basil produces a stronger scent). Sugar and Syrup. You can make your own fly paper using sugar, syrup, and water. Click HERE and/or HERE for examples and instructions. Prevention: Encourage natural predators such as dragonflies or praying mantises. Eliminate pools of stagnant water as they are a breeding ground for mosquitos. 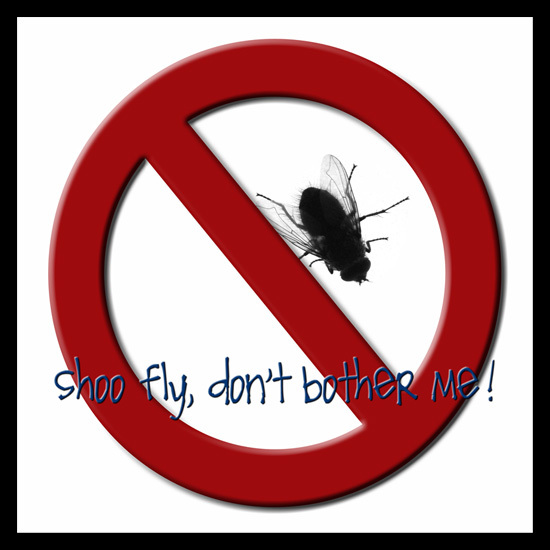 Perfumes, bright colors, flowery prints, and bright jewelry attract mosquitos. Note: If you can see moths, these aren’t the ones to worry about. Moths that cause damage to clothes are too small to notice. It is the larvae of these moths that eat fabric. Rosemary, Mint, Thyme, Cloves, Peppercorns, Cayenne Pepper, Etc. Make a sachet out of a mixture or herbs and natural items such as the ones listed. Hang them in your closet, throw them in a drawer, etc. Be sure to tie them up well in the sachet so they don’t fall out and stain your clothes. Dried Lavender or Rosemary and Mint. Make sachets of dried lavender or equal parts of rosemary and mint. Place in closets, drawers, and closed containers to mothproof garments. Molasses, Vinegar, and Yellow Container. Make your own moth trap. Click HERE and/or HERE for instructions. Prevention: Close off all gaps around pipes and electric lines where they enter the house. Caulk small cracks along baseboards, walls, cupboards, and around pipes, sinks, and bathtub fixtures. Seal food tightly. Wash food off dishes that will be left out overnight. Do not leave pet food out overnight. Oatmeal, Flour, and Plaster of Paris. Mix equal parts and set in dishes. Keep out of reach of children and pets. Baking Soda and Powdered Sugar. Mix equal parts and spread around the infested area(s). Sand, Lime, or Ashes. Snails avoid protective borders of sand, lime, or ashes. *CAUTION: Borax is toxic if eaten, so please keep it out of the reach of children or pets. You may need to use other remedy options if you have young children or pets in your home.